Great channel, great guy. If you have not subscribed yet, you are missing out. 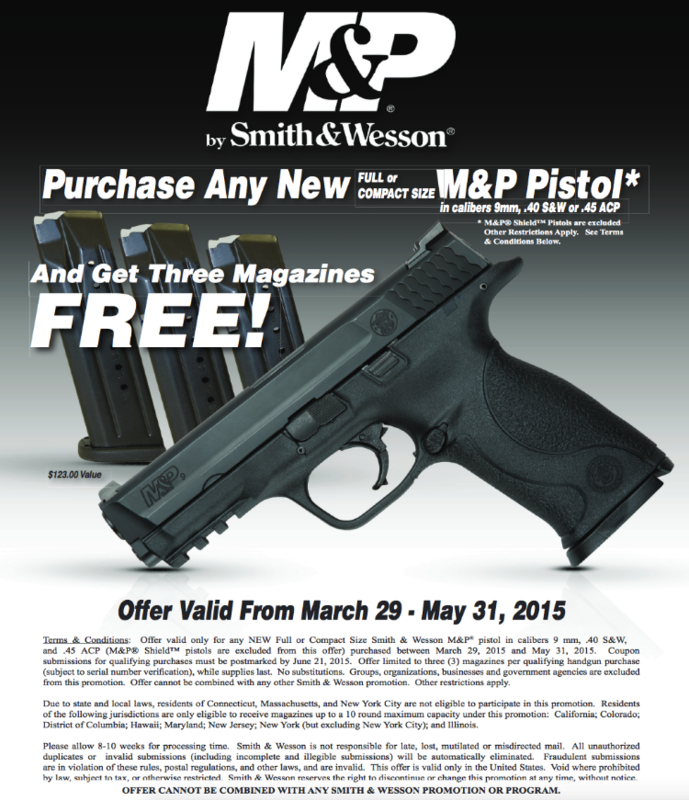 Get 3 Free M&P mags with a new M&P purchase!